Fit exercise into your schedule, no matter how busy you are. Health is our greatest asset – we’ve all heard it before, and deep down we all know it. Taking care of ourselves physically and mentally through exercise should be one of our highest priorities given all the health benefits it brings, but often prioritising exercise can be a challenging one when the calendar is full. Sure, we all have businesses to run, children to pick up, meetings to attend, but I guarantee you someone who is much busier than you is still scheduling time to exercise. As Arnie says below, if Barrack Obama and The Pope can make time, so can you! 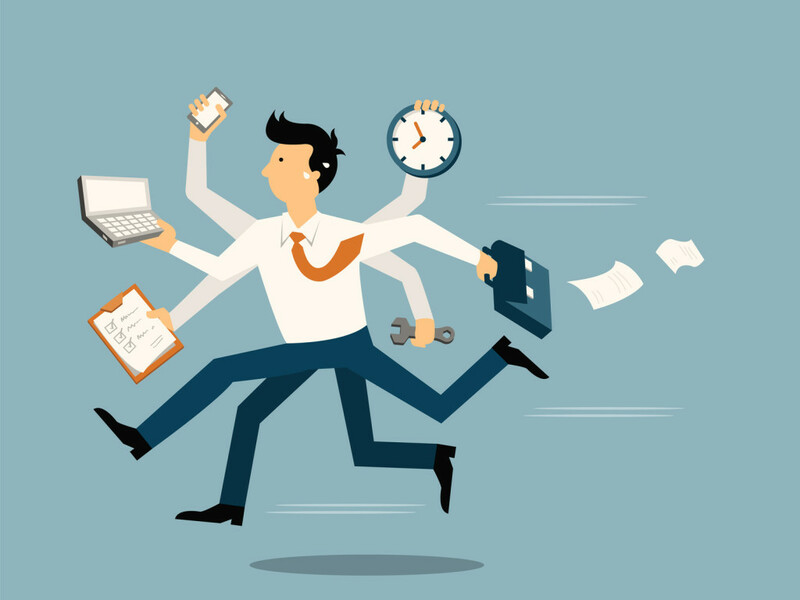 Finding that optimal work/life balance can be challenging, but if you follow the following few tips, that balance may be easier to find than you think. Enter it in your calendar and make time rather than find time to exercise. Schedule 30 minutes for a workout and some time to shower and change afterwards. Everyone is busy, but let’s face it, if your child needed picking up because no one else could, you could get out of the office. If you had a dinner you needed to attend to which meant you had to leave work by a certain time, you’d make it happen. That same commitment should be made to meeting your exercise needs. You don’t need to spend hours on an activity to see results or to receive the health benefits that exercise delivers. You can do plenty in 30 minutes. Pick something you can do at home, when traveling, or in the gym. High intensity interval training, bodyweight exercises, running, and cycling are all good options. Hire a personal trainer if you need help with consistency and intensity, and therefore the time you do spend exercising is beneficial. One of the most important points – find something that fits your lifestyle and personal preference, because you are more likely to make time for something you enjoy. Not everyone is a runner or a yoga enthusiast, so don’t do it because you feel as though you have to. If you’re not sure of what you may or may not enjoy, experiment with different activities until you find something. This could mean social sporting competitions, boxing for fitness, dance classes; there’s no right or wrong. Don’t want to exercise alone? Get together a group of friends or work colleagues and join a group activity. 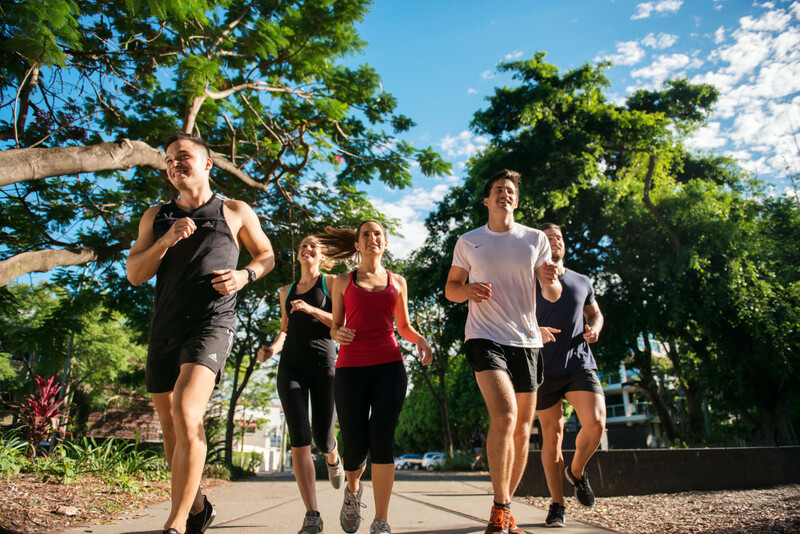 Whether it be organising fitness boot camp for your workplace, starting a yoga or pilates class, or joining a social sporting competition such as TRL (touch rugby league) or indoor football, there are plenty of group activities out there to try. Training with friends means you are held accountable if you don’t show, and you won’t want to let the team down will you? Even if you start by doing the minimum, if it’s more than what you were doing initially, it’s a start. Starting small on little things such as going for walks, or catching public transport every so often is better than doing nothing at all. From there you can build to any of the suggestions in this post . Once you prioritise your health and start making time to exercise each week, not only will you improve your energy and physique, but you are greatly decreasing the risk of a number of health conditions such as heart disease/stroke, certain cancers, and depression/anxiety. Despite everything that we face each day, it’s easy to forget what our biggest asset is, and that is living a life with good health, because without that we can’t achieve much! To subscribe to the JS-PT Monthly newsletter, go to the homepage here and click ‘subscribe’. Straight from the ‘Coles Feed Your Family’ online page, this steak recipe is by former Masterchef contestant Michael Weldon. An easy variation of a simple meal with some added flavours while being high in protein and rich in vitamins and minerals. Season the steaks with salt and pepper. Brush with half the oil. Heat a frying pan over high heat until very hot. Add the steaks and cook for 2 minutes. Turn and add the butter, thyme and garlic. Cook for 2 minutes for medium rare or until cooked to your liking. Baste the steak with pan juices. Transfer to a plate. Cover with foil and set aside for 5 minutes to rest. Meanwhile, combine the red wine and sugar in a small saucepan over a medium heat. Cook until the liquid reduces by 2/3 and the mixture is slightly syrupy. Add the Gravox and red wine vinegar. Stir over low heat to warm through. Remove from heat. Cover to keep warm. Heat the remaining oil and kale in a large saucepan over high heat. Stir until kale has wilted. Add the lemon juice and season with salt and pepper. Stir to combine. A real winter favourite with the addition of ginger which is rich in antioxidants and anti-inflammatory properties. 1. In a food processor, blend the shallot, chilli, ginger, garlic, lime zest and coriander stems to form a paste-like mixture. 2. Heat a medium heavy pot over medium-high heat. Add the oil and paste and cook for 2 mins or until mixture is fragrant. Add the carrots, pumpkin, stock and all but 2 tablespoons of the coconut milk. Cover and bring to a simmer. Cook for 20 mins or until vegetables are tender. 3. 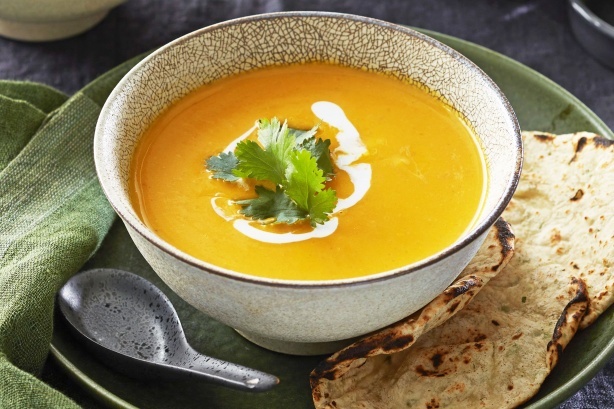 Using a blender, and working in batches, puree the soup with 2 tablespoons of lime juice until smooth and creamy. Season with salt. Ladle soup into bowls and garnish with remaining coconut milk and coriander leaves. Keep motivated this winter and train with a friend. As the mornings become cooler and the daylight hours decrease, motivation for exercise before and after work can begin to diminish as it competes with extra sleep in a warm bed or a hot meal sooner in the evening. Sure you have that weight to lose, but what harm will missing one day really have? Well, these missed days tend to accumulate more when the weather is cooler and before you know it, your consistent routine is something of the past. Often in life, you need another person to inspire motivation, and exercise is no different. 1. You’ll miss fewer sessions. When your motivation is lacking, you have someone else to answer to now. Cancelling is one thing, but you won’t want to cancel on a friend or your partner! 2. You’ll work harder. No one wants to be that person holding back the team. Training with someone else will push you to reach a higher intensity. You can also encourage each other throughout the workout. 3. Your bank account will thank you. When two people are training with a PT, you split the costs. This is a great way to receive extra attention to detail that a trainer can give you versus a busy boot camp. 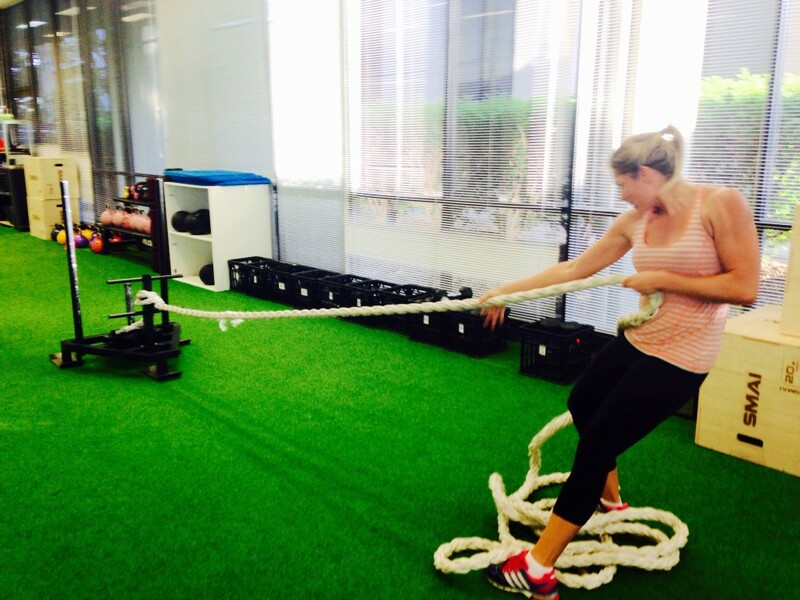 At JS-PT, the most common 2-on-1 sessions are couples training together, however more friends are enquiring and starting these types of sessions due to the financial benefit. 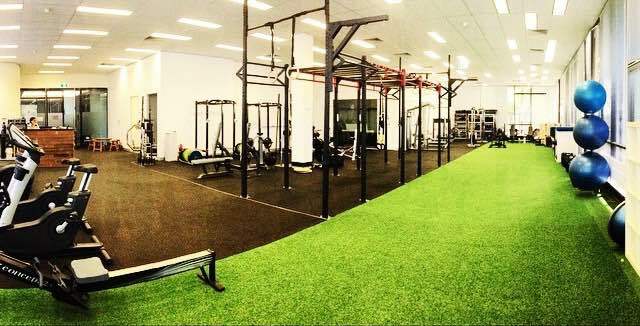 An extra benefit with the JS-PT 2-on-1 sessions is the option of training in a gym of which has no membership payment required, or training outdoors. Now keep your exercise frequency and consistency this autumn and winter, and find someone to start exercising with! You can have the best nutrition plan in the world, but if your compliance to the plan is low, your results will be minimal. Those that travel for work often know all about the challenge of remaining compliant with their plan, and even those that travel occasionally can relate. 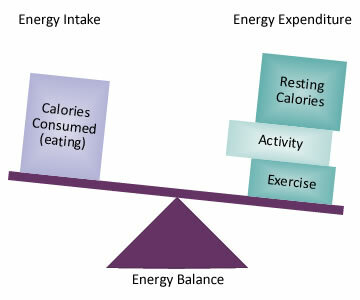 If you fall into this category, then the following strategies will help you increase your adherence to a nutrition plan. Whether you’re away for a conference for a couple of nights or working in an interstate office for the week, your first priority should be location. Not just in relation to where your work commitments are, but how close are you to supermarkets/gyms/restaurants from your hotel? Are you within walking distance? Without these type of places being close, it’s easy to make poor selections. Price is an obvious factor here, but a room with a kitchenette or even just a fridge, you can stock the room with healthy snacks/meals such as fresh fruit and vegetables, yoghurts, breads, sliced chicken/turkey, milk, bottled water etc. If you intend on eating out, hop onto the websites of the possible restaurants where you intend on eating so you know what could potentially fit into your plan. Often the biggest challenge for people who travel often (even those who don’t) is maintaining adequate amounts of protein. If you are using the above strategies then you should be doing well to maintain sensible eating patterns, but bringing your own protein powder down is a good and quick fall back option if you aren’t able to eat as well as you would like. 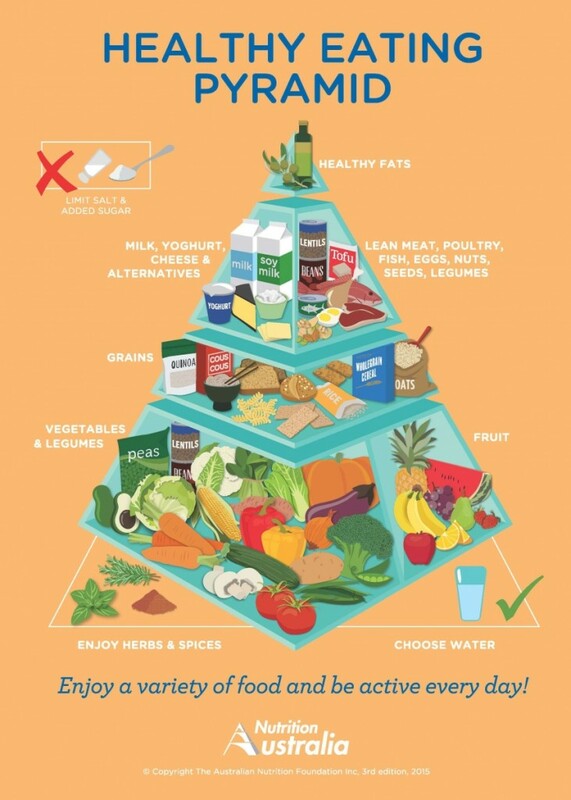 While these are pretty simple steps to take when travelling, sometimes it is easier said than done to be compliant with a good eating plan. Put into place these strategies and help increase the likelihood of you remaining on track with your nutrition goals. Zucchini slices are a great way to add more vegetables into your overall diet, especially when served with a side salad. They make for a great lunch, dinner, or snack, and are perfect for your weekly food preps. One of my personal favourites! Pre heat oven to 180 degrees. Grease a 20cm x 30cm lamington pan and line the base and 2 long sides with baking paper. Place the zucchini, carrot, capsicum, spring onion, bacon, cheese and flour in a large bowl and stir to combine. Add the egg, milk and oil and stir to combine. Season with salt and pepper. Step 1: Heat the oil in a wok or frying pan over medium-high heat. Add the curry paste and cook, stirring, for 1 minute or until aromatic. Add the coconut milk and water and bring to the boil. Step 2: Reduce heat to low. 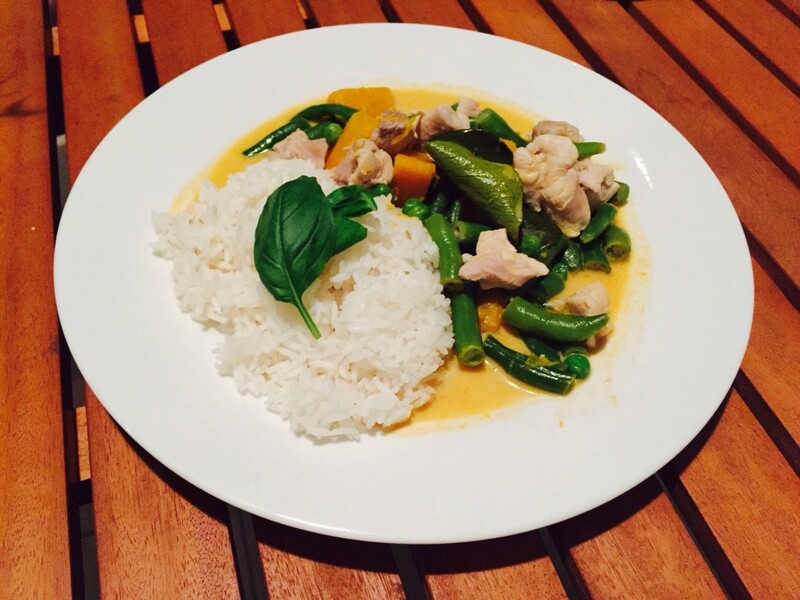 Add the chicken, pumpkin and lime leaves and cook, stirring occasionally, for 20 minutes or until pumpkin is tender. Add the beans, peas, lime juice, sugar and fish sauce and cook, stirring occasionally, for 3-4 minutes or until the beans are bright green and tender crisp. Step 3: Serve with rice. Top with Thai basil leaves. This was an enjoyable afternoon snack for me last week; vita wheat crackers with cucumber, smoked salmon, cottage cheese with some cracked pepper and Tabasco sauce. 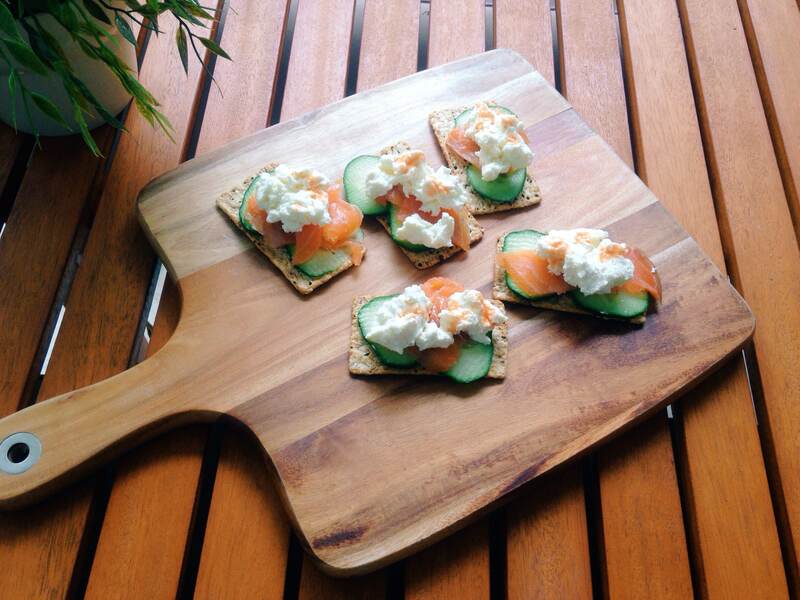 Vita wheat crackers are wholegrain based so provide a good source of fibre and carbohydrates, while the smoked salmon contains B vitamins and minerals such as magnesium and selenium which aid your metabolism. Cottage cheese is not only a complete source of protein, but also is a great source of calcium which is crucial for bone health. 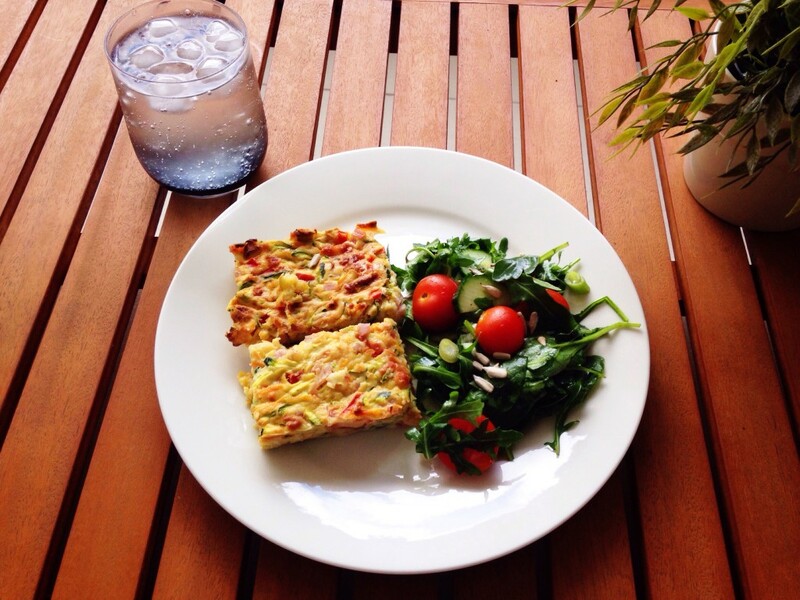 Change your serving size to suit your personal needs and enjoy! I’m all for people starting small on their health goals, and gradually building to bigger things. Whether they are starting with smaller goals, or starting on smaller day in and day out habits, it all helps. Something is better than nothing right? However, are you someone that has made smaller changes in your exercise and eating patterns in order to lose weight, but still feel like you are going nowhere? This post may be for you. Whilst changing certain habits each day may help, too often people are caught up in the minor changes, and not focusing enough time on the major things that would be most beneficial. This is what I call ‘majoring in the minors’. If you consume more than your maintenance calories each day (regardless of milk type, or whether wholegrain or not), you will put on weight. If you consume less, you will lose weight. So how do you measure your food intake? Track your food intake with an app like My Fitness Pal (as spoken about on a previous post here). Needless to say, I still recommend that 80-90% of your food intake comes from whole and minimally refined foods for health reasons, and wholegrain foods are an important component in your diet due to their fiber content. But overeating is overeating regardless of the food type, so remember to keep focused on major changes such as controlling your overall food intake and overall activity level rather than minor changes, and I assure you this will make a bigger difference. 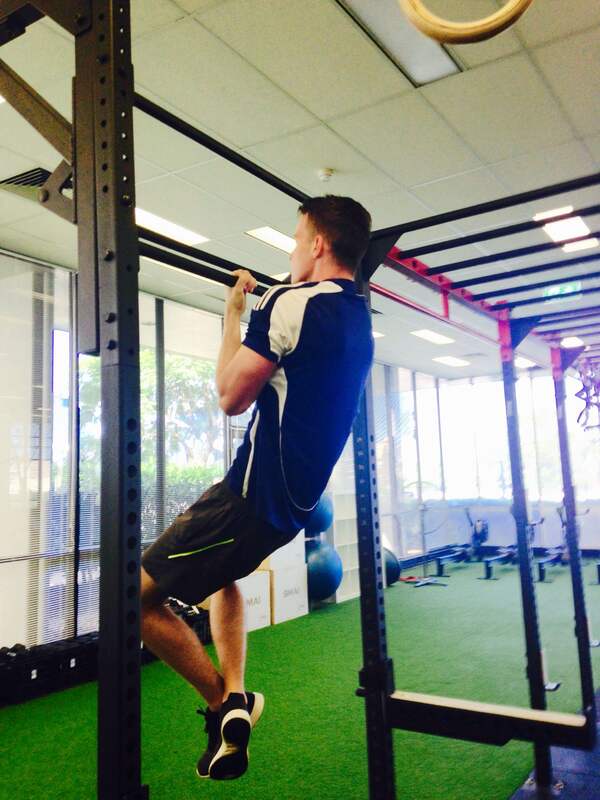 For specific nutrition coaching plans, feel free to email me on james@js-pt.com.au for any enquiries. Welcome to 2015, now let’s get on with it! Before your holidays you were determined to keep exercising and eating well despite the inevitable blow out days that the end of December and start of January brings. You had every intention of feeling great once you returned from your holidays because you had read my previous blog post of how to get through the Christmas and New Year period guilt free. You’ve returned from your holidays and quite frankly you feel terrible because you did none of the above. Sounds like you? You’re not alone! Many of my clients, friends, family members, and fellow gym goers have developed a guilty conscious thinking back of their holidays. Some are doing something about it, some aren’t, but many still feel guilty to a certain extent. But now it’s time to move on. If anything, a break from training and/or food tracking may have given you some much needed time off for you to refresh the batteries. And while you think you may have put on a copious amount of body fat, you really haven’t. It’s only been 2 or 3 weeks, not enough to completely ruin your body! The time spent with family and friends with the enjoyment of different food and drinks is something to cherish, not remembered with guilt over your nutrition choices that day. Now it’s time to focus on the now and the future. Remember the goals you were working towards, or refocus your mind on some new goals for 2015, and just get started in some way, shape or form. Put behind you whatever guilt you may have. Having your mind right and thinking about the positive rather than the past or the negative is crucial for achievement and fulfilment. Without that, you won’t succeed. I hope everyone had a fantastic holiday, now be the best you can be in 2015!